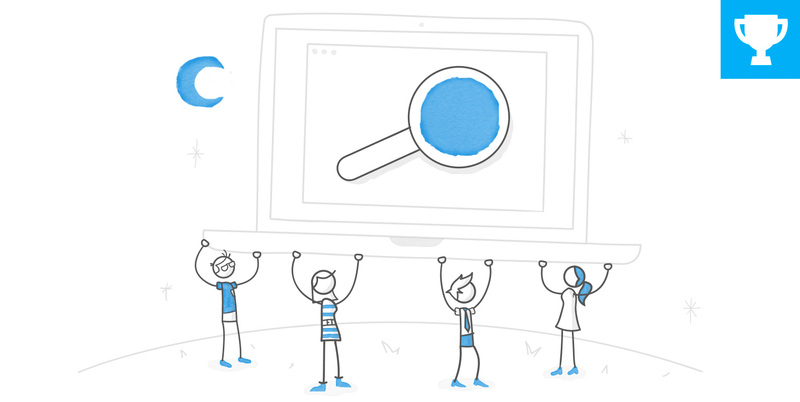 Here’s a common e-learning design challenge: Your course features images, graphics, or screenshots with important details that are too small to view at the slide size. One solution would be to make the slide size larger. But that only works if the learner’s device supports the increased dimensions. A more practical solution is to provide a way for the learner to zoom an image to view its details. If you’re working in Articulate Storyline, Articulate Engage, or Articulate Quizmaker, then you already have built-in features for zooming into pictures. I really like the magnify solution Jeanette Brooks came up with in this interactive currency demo. 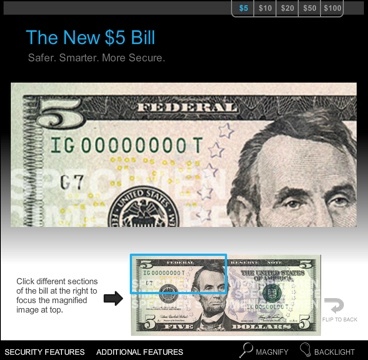 The original project featured a draggable magnifying slider that let users explore the currency. While Storyline doesn’t have that specific feature, Jeanette achieved the overall experience by dividing the graphic into quadrants. Each quadrant provides a closer look at part of the bill. You can see a similar approach in this recent challenge entry from Janine Whitling. Here’s a good example of an interactive graphic with custom markers. The markers are subtle and give learners a visual cue that the image is clickable. 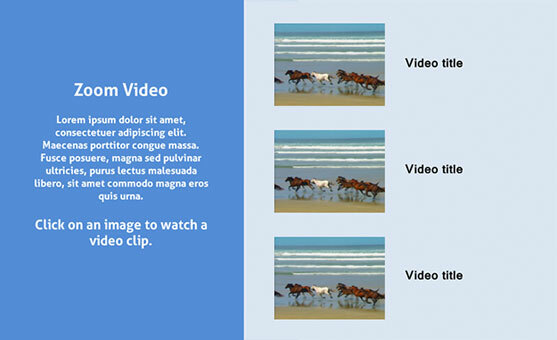 You can download this interaction for both Storyline 1 and Storyline 2. Thanks, Jeff Kortenbosch! Images aren’t the only objects that need a closer look! 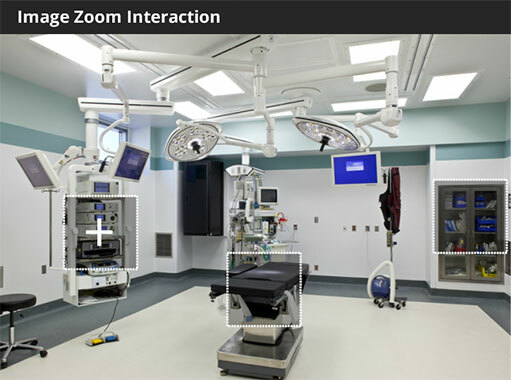 Check out this video zoom interaction from Matt Guyan. While you can’t trigger Storyline’s built-in Zoom Region, you can craft some creative transitions using slides and layers. 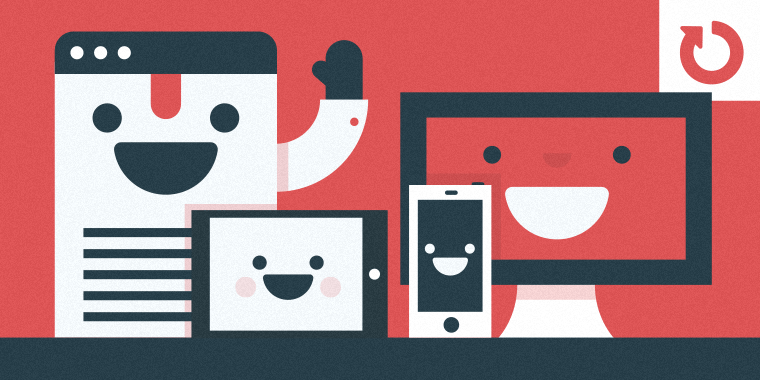 Wishing you a zoom-tastic week, E-Learning Heroes! 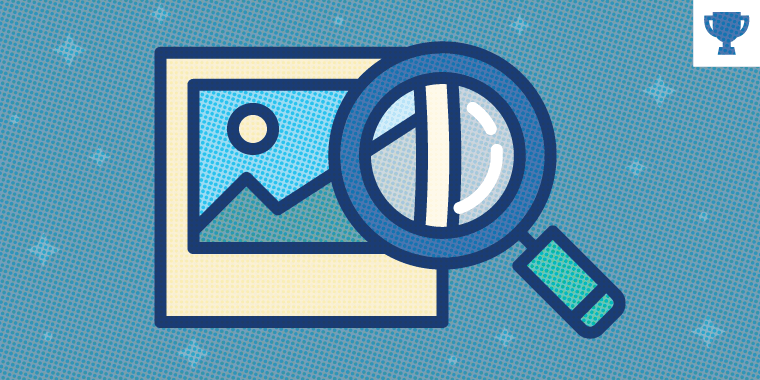 Share your zooming and magnifying examples in our current challenge.